Called last minute for a reservation and was accommodated quickly by the owner. Amazing and courteous customer service. The staff was attentive and friendly. The owner went out of his way to help my father in law down the stairs as he has a disability. So happy with the service and food is outstanding! Was out with 6 people, ordered different dishes and everyone loved their food! I don’t usually give 5 stars to a place, but Pasquale’s deserves them. 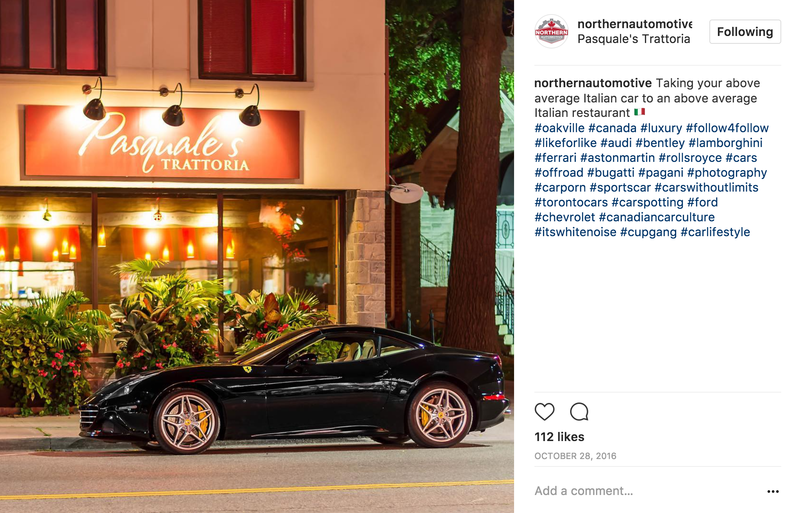 This restaurant serves high quality authentic Italian food, which is seasoned and cooked to perfection every single time. The service is very professional and the staff strives to fulfil client’s requests. It doesn’t get better than this. 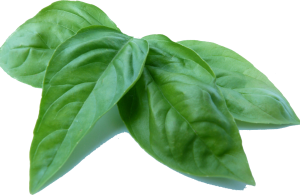 Fantastic Italian food, very nice ambience. The owner is a gentleman and his staff is courteous and informed. A highly recommended dining experience. Would definitely go again. 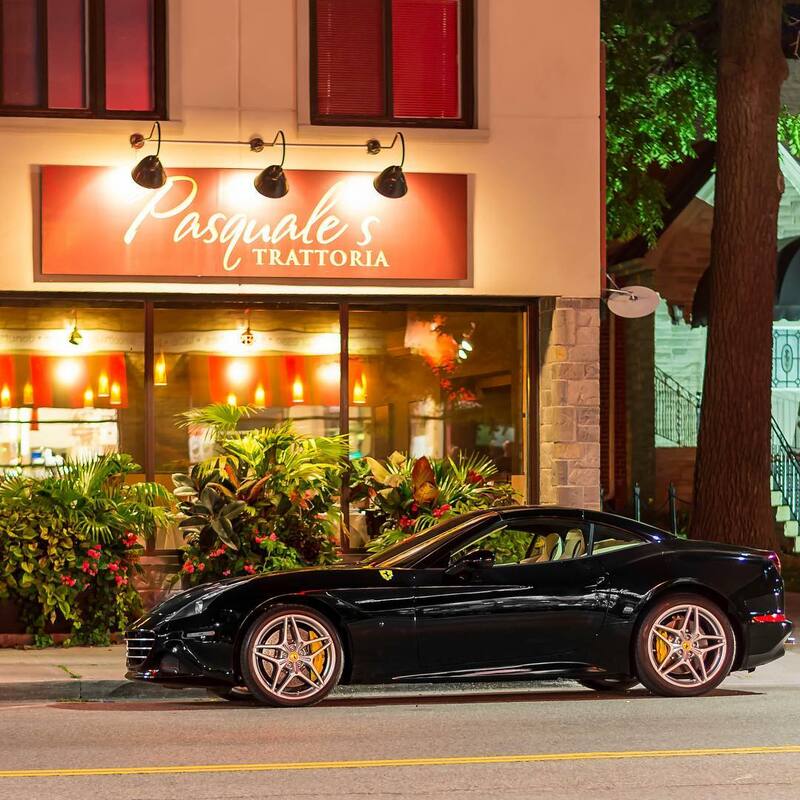 Situated in the heart of Oakville, Pasquale’s Trattoria is a Upscale Casual Restaurant where friends & family come together to enjoy great food and a rich dining experience. 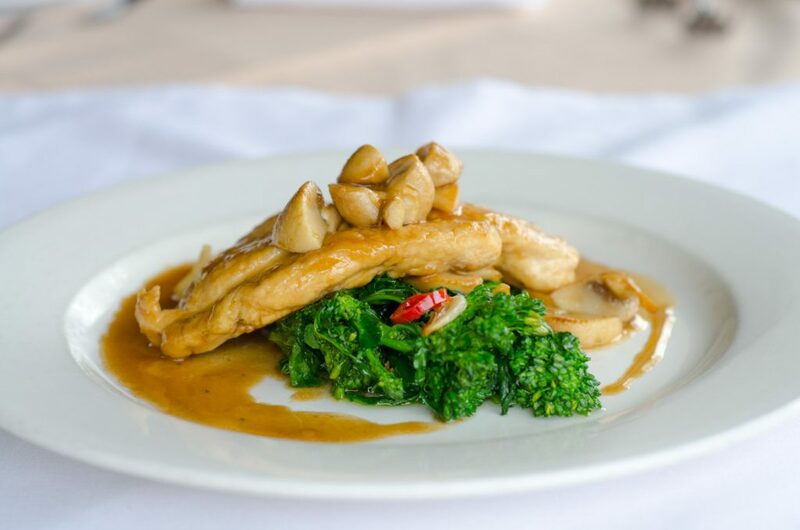 Pasquale’s Trattoria will stimulate your appetite for wholesome food, delicious wine, and specialties from the heart of the Calogero Family. Located just a 1 minute walk west of Downtown Oakville, Ontario. 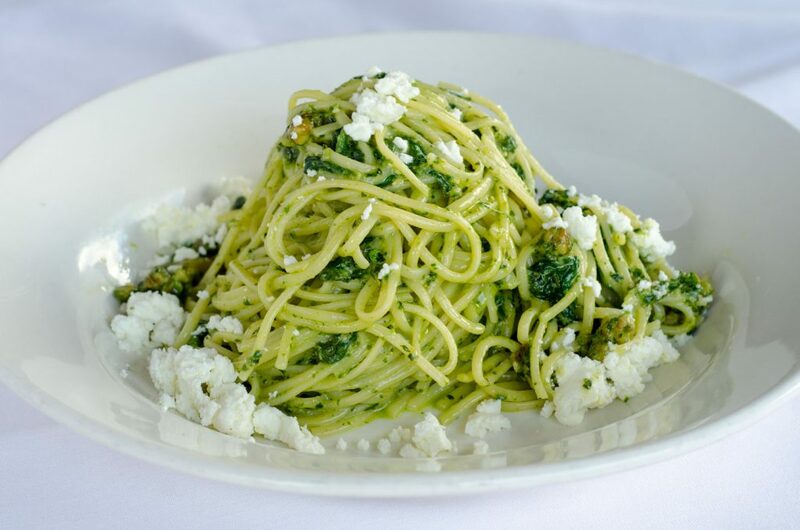 You can enjoy Pasquale’s both Traditional and Modern Italian cuisine. 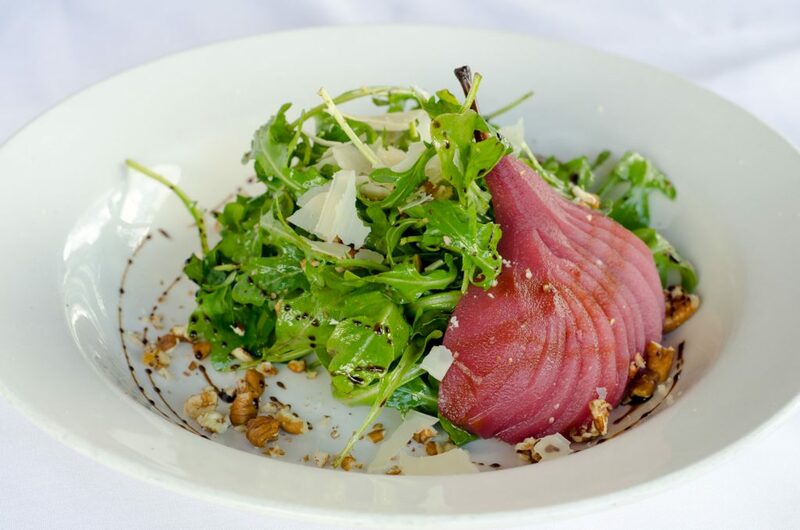 The atmosphere is upscale casual dining, and everyone is welcome.